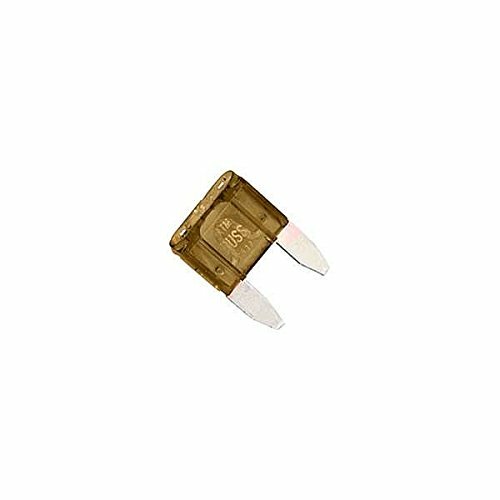 BUSSMANN FUSES BP/ATM-5-RP 5A MINI-FUSE 32V Pack of 5 by Bussmann at Atoz Car Rental. MPN: BP/ATM-5-RP. Hurry! Limited time offer. Offer valid only while supplies last. Voltage rating: 32 volts DC (or less). UL Rated 94VO thermoplastic housing material. Zinc alloy composite terminal material with silver plating. If you have any questions about this product by Bussmann, contact us by completing and submitting the form below. If you are looking for a specif part number, please include it with your message.